Albums mean different things to different people. To some, they are a collection of old precious memories reminiscent of past lives and experiences. They can serve as a ticket to the past. To others, an album could be a key to the future. It’s a compilation of hard work, skill, and talent. And both are done to capture the present moment, to give clarity and meaning to the usually mundane. Whatever your purpose is in creating an album, they should be designed with love and dedication. 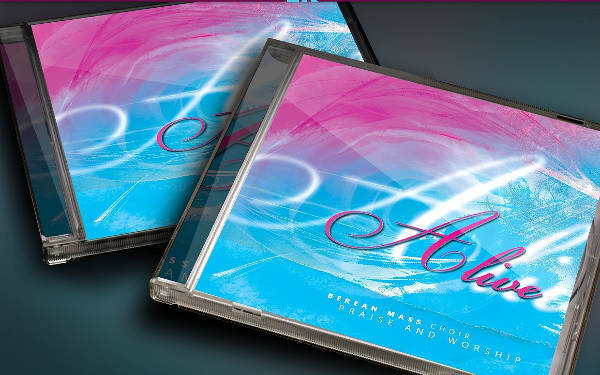 Album designs are your way of introducing who you are and what you can do. Whether that’s a personal endeavor or a professional one, give your album the quirk it deserves. Photos are forever. Well, they last longer at least. There’s no telling whether your Facebook account will still be around by the time your grandchildren are grown up. Keeping a photo album is something you can cherish for a long time without having to rely on technology. You can keep them in your home and in the office. Albums tell your story. They are the visual presentation of you growing up and experiencing life. You can narrate defining moments in your life in great detail, but photos can capture all the unexplained emotions from those moments. A personal photo album serves as the tangible proof of certain landmarks in your life. Should you wish, you can go back to the past with just a single photo in your hands. They are nostalgic and leave a cloud of wistfulness over your head. You are transported to a different time and place. 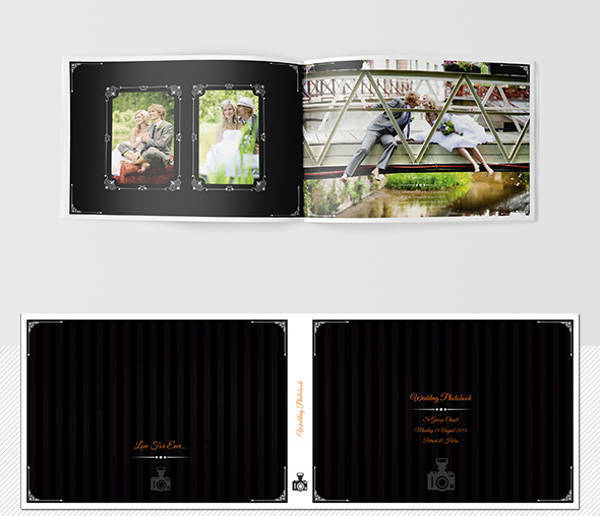 Photo album design is perfect for sentimental people. Uploading bulk photos online take the fun out of carefully choosing your favorite shots to be featured in an album. These days no one wants to scroll through hundreds of unorganized photos online, especially when caught in a hectic schedule. 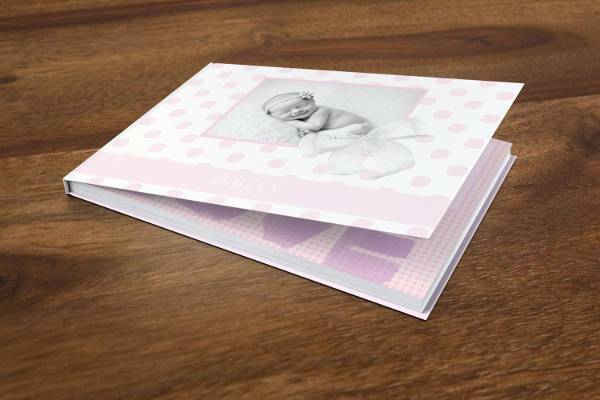 Personal photo albums, however, can take your mind off of things when you take the time to design them, or when you’re simply the spectator of someone else’s life. There are different types of albums for different fields of profession. 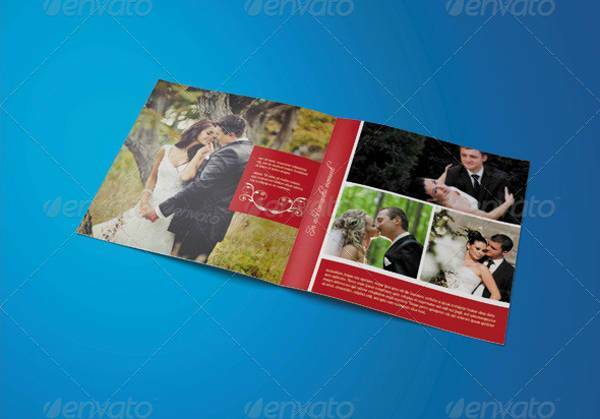 Essentially, albums for your profession tell the client, employer, or potential employee everything there is to know about you. Whether you are making a portfolio of your works, a catalog design, or album covers for CD’s, an album design should represent who you are. Your aesthetics, your creative skills, and your artistry are key elements that should be presented well in your album. Albums are like an extension of your logo. They give an in-depth and focused look on certain aspects about your profession. Creating an album is one way of branding yourself, and setting a lasting image on the people who will see them. How you treat the design aspects of your album and its overall presentation can be telling of your work ethic—if you are hardworking, creative, or are actually a slacker. It’s basically like an advertising brochure of yourself, but with more pictures than text. 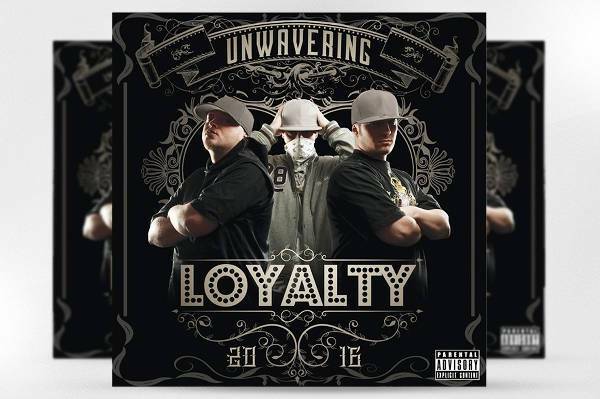 Albums really do play a significant role in our lives, either personally or professionally. Essentially, taking the the time to design albums is our way of expressing ourselves and showing who we are to the public. They are tangible proofs of past memories, or symbols of passion and hard work. 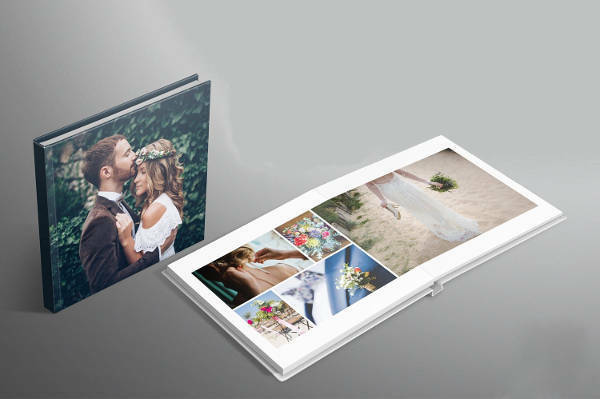 In designing your personal or professional albums, you can incorporate themes and formats you think can best exhibit the beauty of your photographs. Take the time to plan out your designs and create a clear version of your album’s ideal look inside your head. If you want to breeze through a series of options, grab inspiration and design ideas from various platforms. 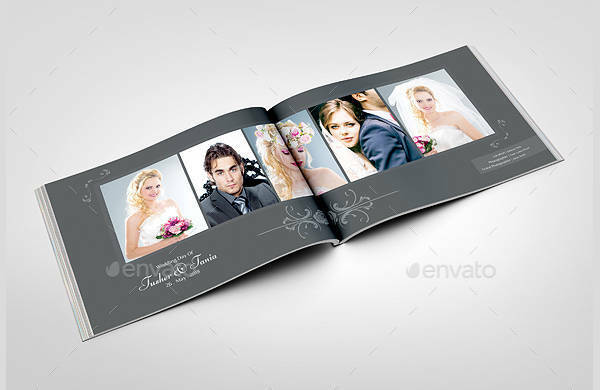 Elegant Album Design – An elegant album design doesn’t have to be too loud in colors to attract attention. They are subtle but with bold colors and patterns. 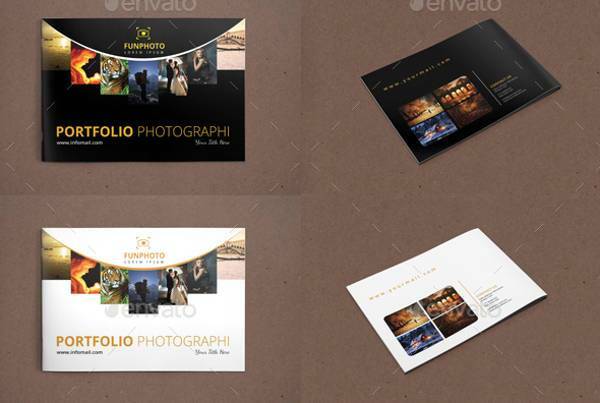 You can make use of ornate patterns and delicate but fancy fonts to maintain the sophistication of your images. 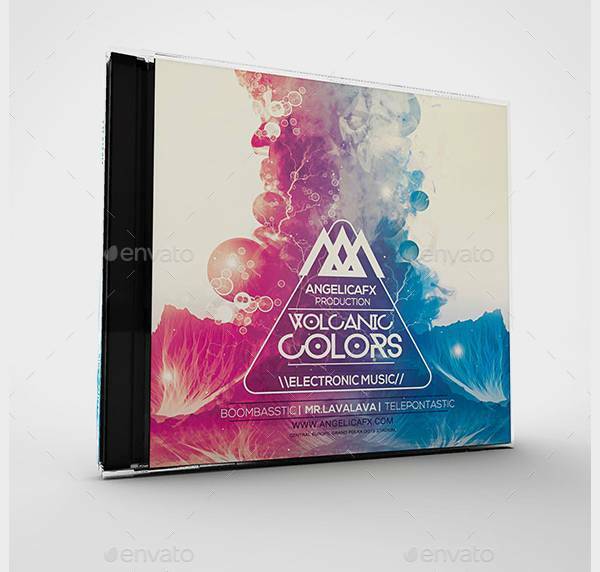 Classic Album Design – Classic album designs bring the fun out of the traditional. There’s definitely nothing boring about going old-school when there’s plenty of ways you can get creative with a traditional look. A classic album would usually require the basics: photos, borders, and a few patterns here and there. Play it up once in a while and choose distinct design elements no one’s seen before, while keeping things neat and simple. 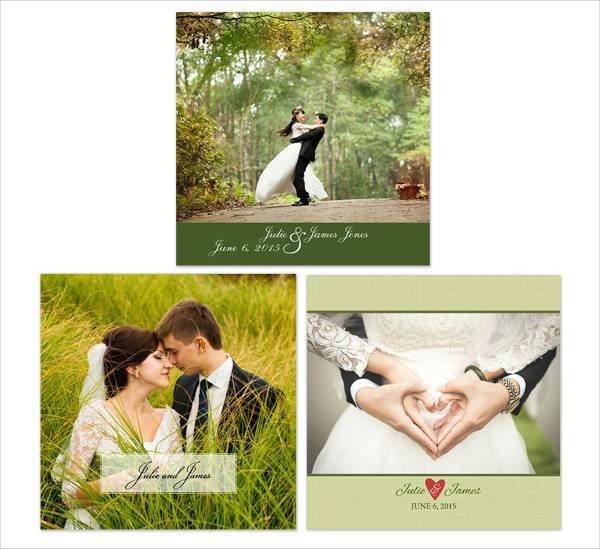 Use unique topographic map patterns, for example, for a travel portfolio or a destination wedding album. 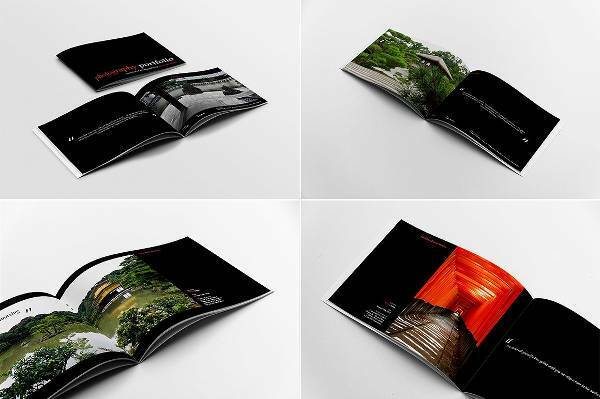 Urban Album Design – An urban design for your album proves how you like to keep up with the times, and that you are stylish enough to incorporate it in your works. Urban designs call for edgy patterns, one of a kind fonts, and an overall electric vibe. 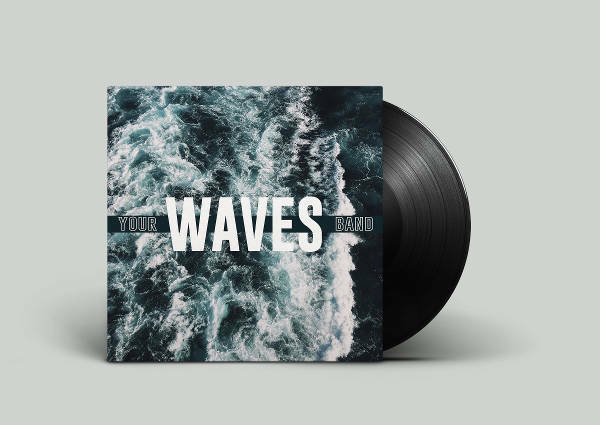 Keep your album design unique and fresh with awesome grid patterns, hipster fonts, and asymmetrical geometric shapes. 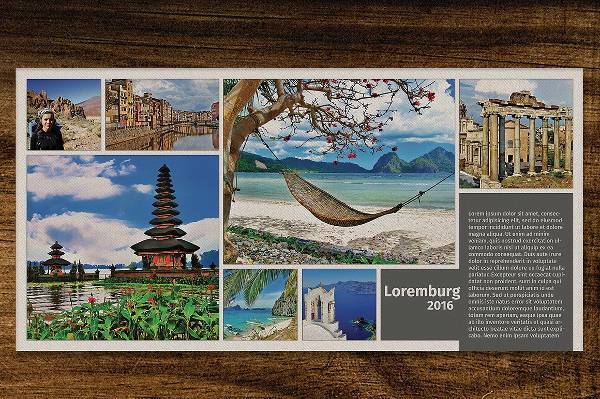 You don’t have to keep your page designs uniformed, but there should be an overall harmonious finish. 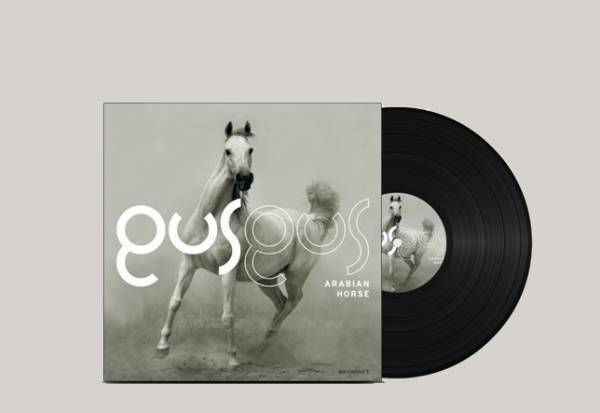 Minimalist Album Design – There’s absolutely nothing dull and safe about minimalism. There’s certain skill required to make simple and almost bare portfolios completely profound. Once you can achieve that, you can design almost anything. 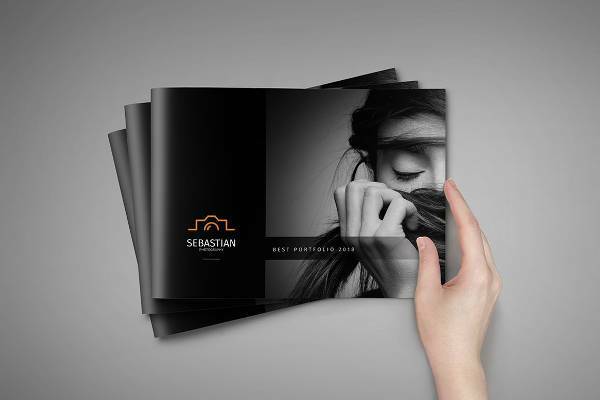 With a minimalist album design, keep in mind only the essentials and how you can enhance them with only a few design options. Those design options should look like an extension of your photos. They could be lines, shapes, or even just a single color. Make everything seem like there is more by showing less. 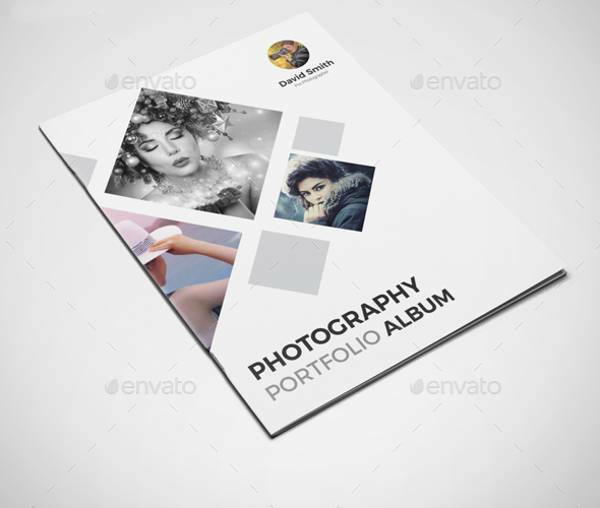 Vintage Themed Album Design – A vintage theme for an album is a bold choice. When everyone is hellbent on going for the contemporary look, go to the opposite direction. Vintage patterns and fonts have proven to be a favorite choice for people who like to stand out. 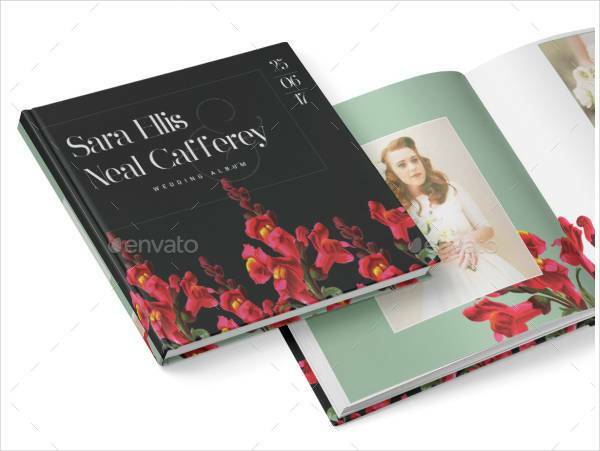 Flowers, wooden textures, and letterhead fonts will make you album look like an antique from the 50’s. 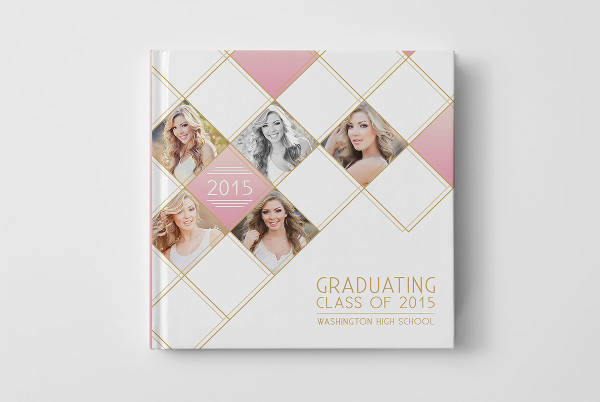 Note that there are several types of albums with just as many ways for you to design them. It’s not just personal photo albums that need time and effort to look amazing. Professional albums like CD’s, portfolios, and vinyl records rely on their designs to get the attention and recognition they deserve. Start thinking of ways to make any album look priceless. 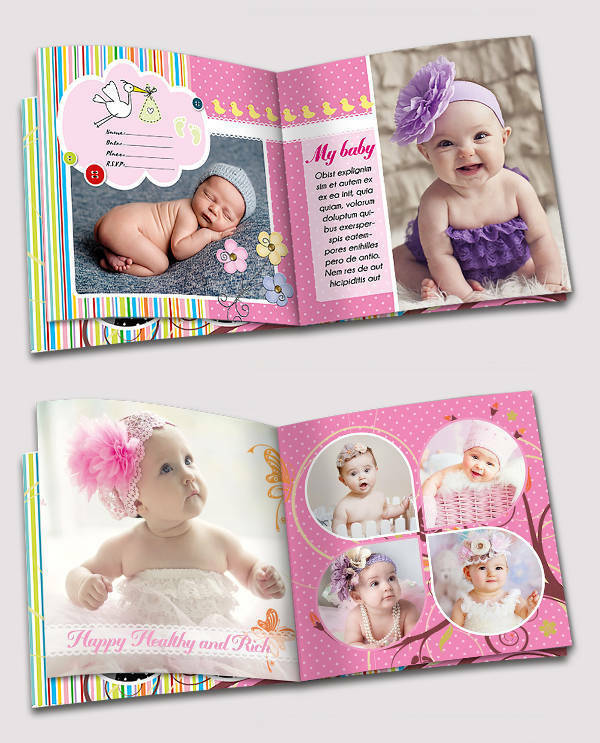 Personal Photo Albums – Personal photo albums can be categorized according to different occasions in you life. 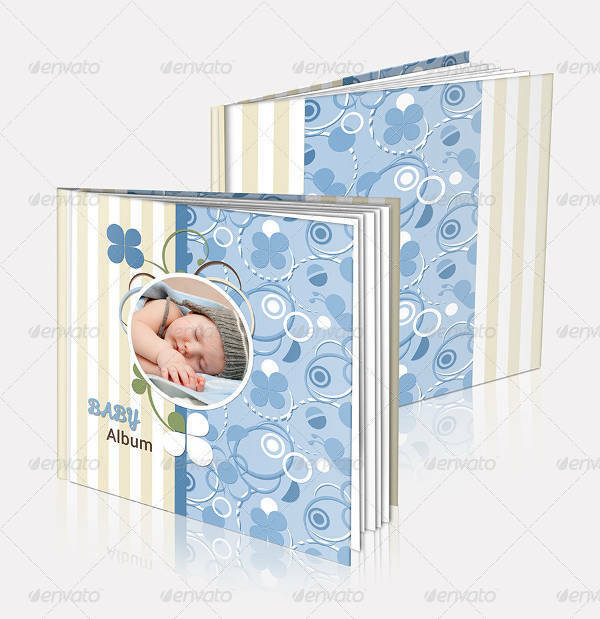 You can design a photo album for your newborn baby to document his or her growth. 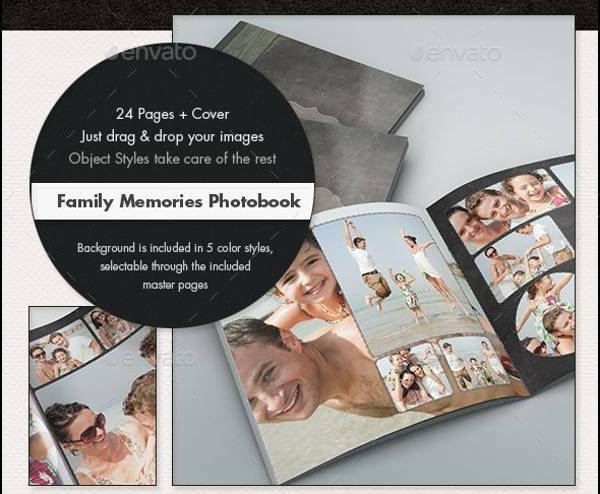 You can also have a collection of all your vacations and holiday travels with the family. One other event that will surely need its own album is a wedding. 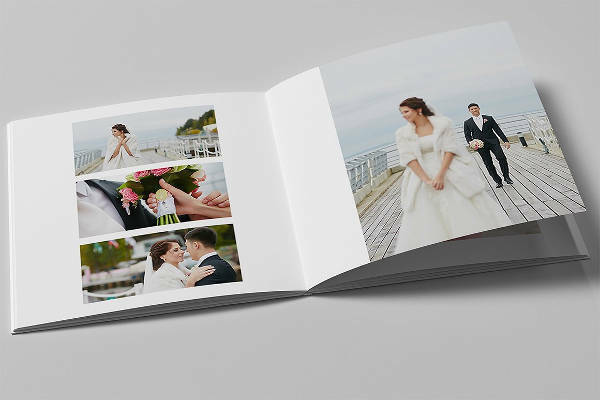 A wedding album, complete with its own personalized wedding album cover, marks one of your life-changing experiences and should be treated with a lot of sentiment in terms of design. 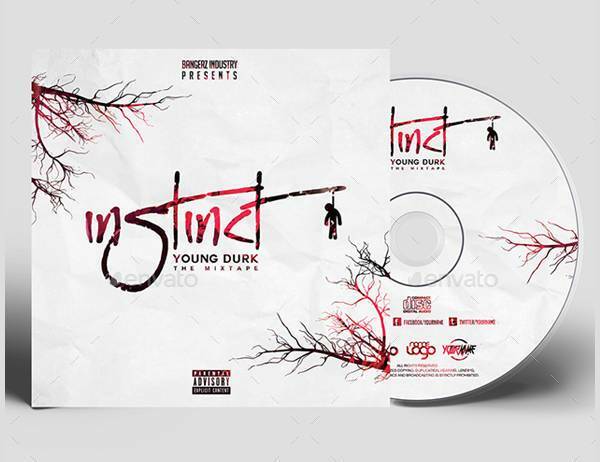 CD Album Cover – A CD album cover for singers and bands should be able to bring out the soul of the artist. 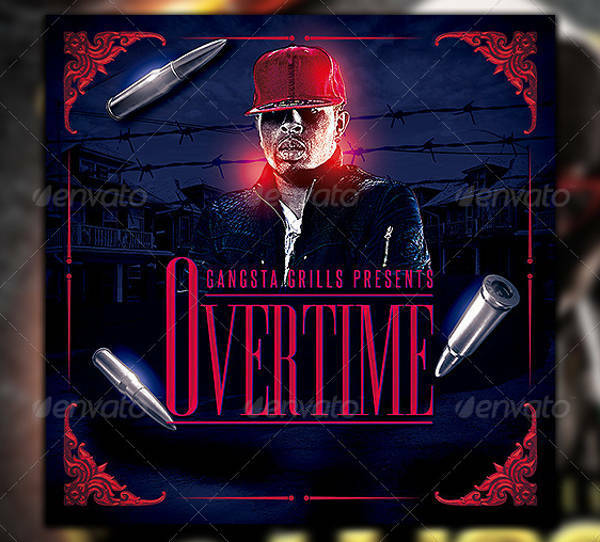 Album covers are designed according to the music genre of the singer. And the best album cover designs are those that can provide an overview of the whole album with the front cover alone. Get to know the artist and everything that led them to create that type of music. Incorporate that on the album cover design- if you should go for black and white, or a unique symbol in the middle, or a simple portrait of the artist. 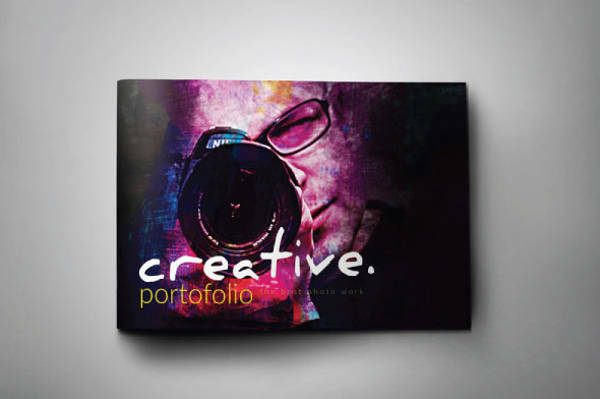 Photography Portfolio – A portfolio is a photographer’s version of a resume. The photographer produces images, therefore potential clients have to see what they might be getting. If you’re a photographer who delves into different themes and shots, customize and categorize your photographs by setting a theme for every portfolio. 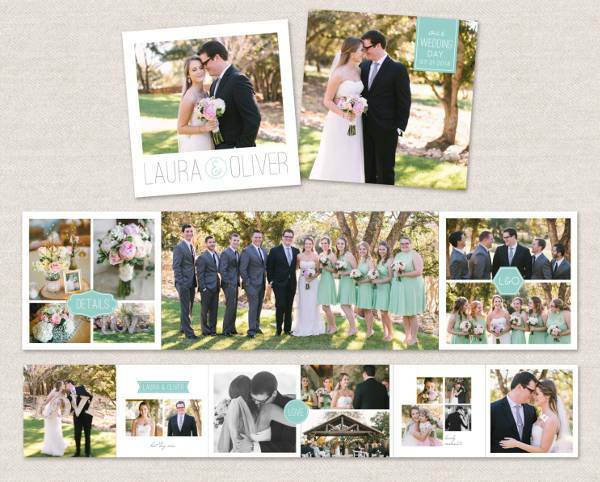 You can make separate portfolios for different types of events you cover like weddings, birthdays, or festivals. Your black and white photography can belong in a different portfolio from your landscapes and so on. You can keep your album designs minimal and let the images do the talking. A short description here and there is acceptable too. 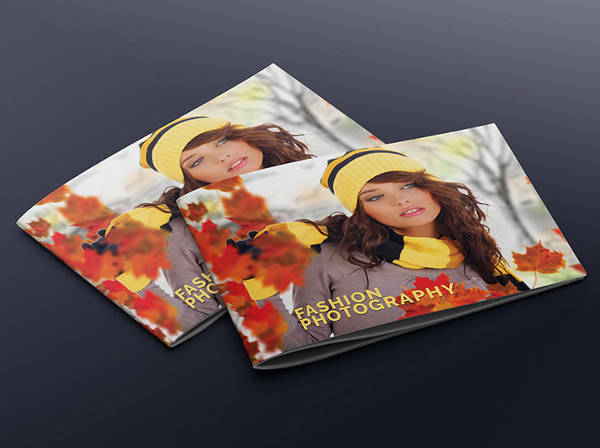 Fashion Album Design – Fashion catalogs feature all the brand’s products complete with a short description and methods of purchasing. The images should be accurate and of high quality if you want shoppers buying your products in every color. Great fashion catalogs are those that feature their products being worn by models to see the fit. 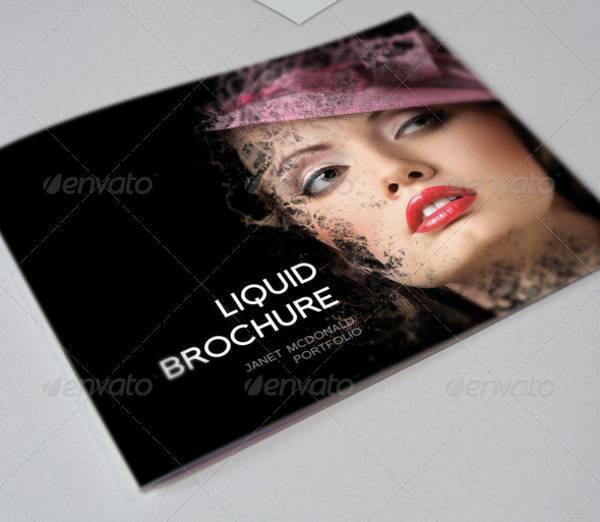 Although fashion catalogs tend to be more visual, make your text clear and visible to have informed buyers. There’s a lot that goes in designing your albums. It takes time to plan out your design especially if they are for your profession. You have to make sure they give a clear image of who you are. The rest is up to our creativity. Overall, they’re pretty fun to work on once you’ve got everything prepared. 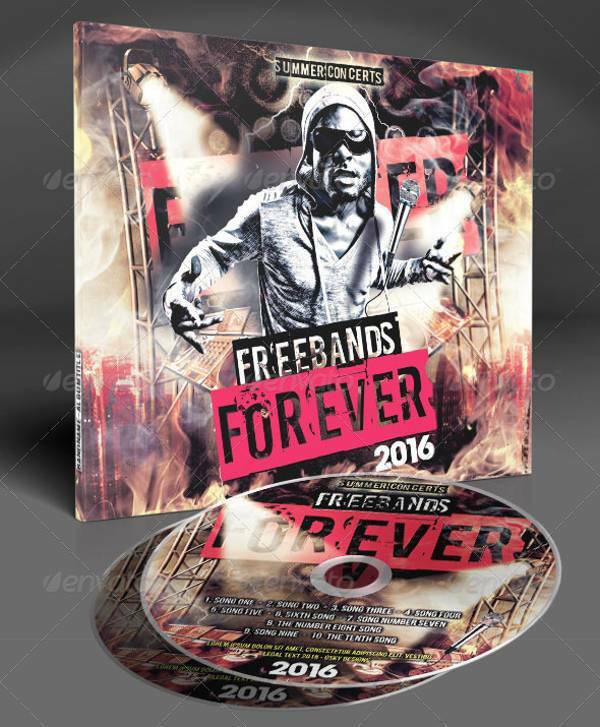 Our list is here to make sure you’l never run out of ideas and inspiration when making CD album covers or photo album designs.